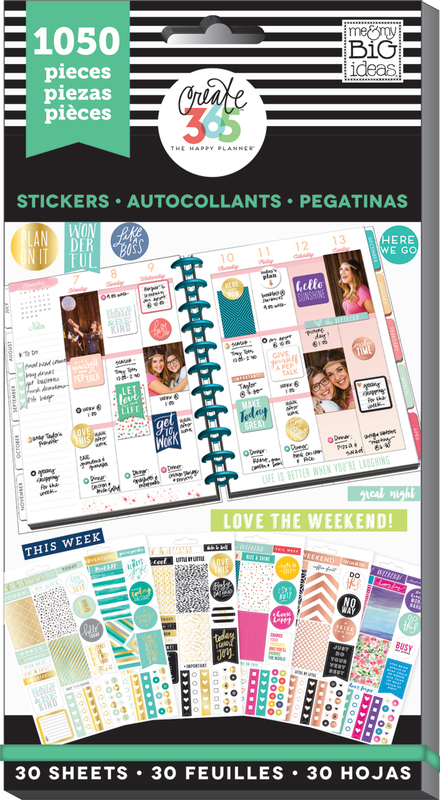 You planner babes are L-O-V-I-N-G the mini Happy Planners™ and it's no mystery as to why! Not only are they convenient, portable, and cute - but their size makes them conducive to specific happy planning. You can't fit loads and loads of lists inside it, so you gals are using them for a streamlined focus only. 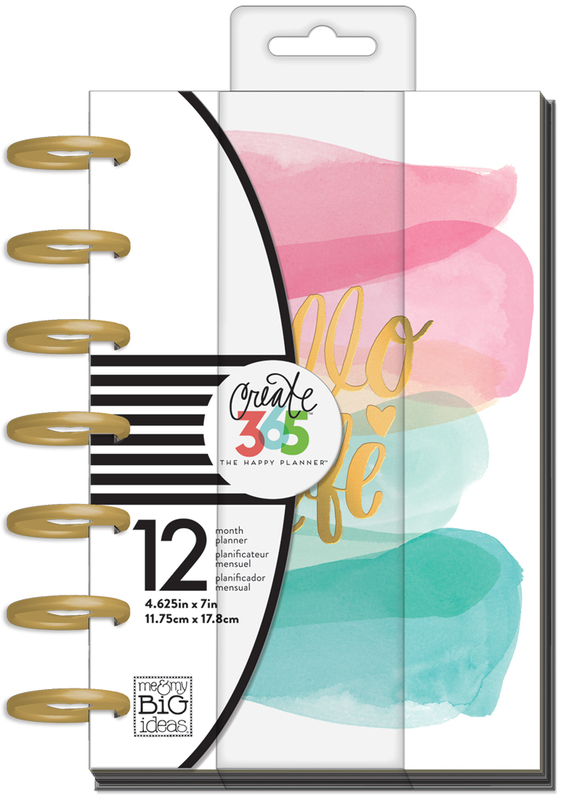 We've seen mini Happy Planners™ used specifically for food & exercise logging, social media tasks, daily highlight journals, and today: we're sharing another interesting way to use one! Design Team member Jen Randall (@sadieinspired) is using her mini as a way to write to her children. A journal of all her thoughts, hopes, moments of pride, quotes to encourage them, etc. that they could have and keep forever. 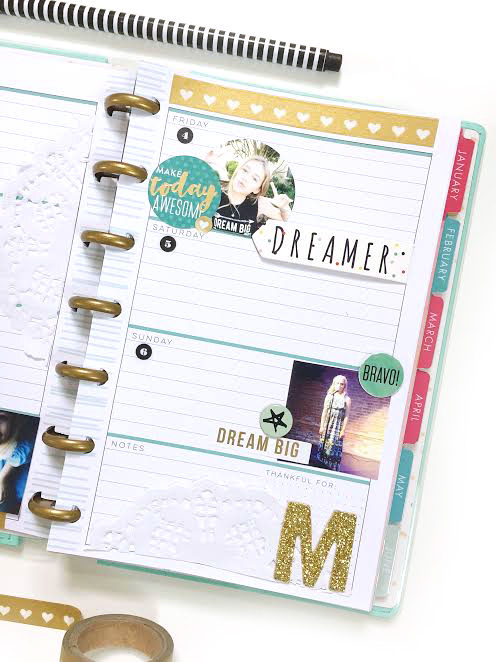 "With so many fabulous new Happy Planner™ minis available, owning more than one is a complete reality for me. I just want them all! No joke, lol. But, with so many cute styles to own, I knew right away that I would be able to use one for something I have been wanting to do for a very long time: I wanted to make a journal for each of my kids to record my different heartfelt feelings I have in my big ol' 'mama's heart.' I was thinking to focus more about emotion rather than noting different events that happen. I want to write TO them each week instead of writing about what they did. 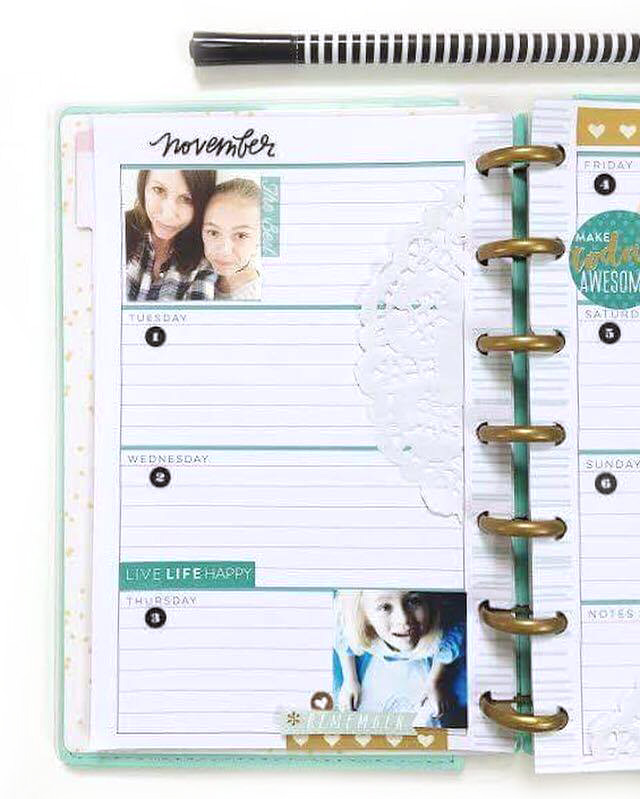 The size and layout of the mini planner is perfect for this project!" "To set up this planner, I decided to use the 'Stay Golden' mini which starts in January 2017. I wanted to start right away, so I set up one month (November) using the Mini Happy Planner™ Extension Pack. (Side note: I KNOW December is craziness around my house. I don't plan to set up that month. I will just pick up again in January!) 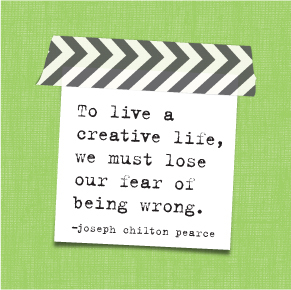 My plan is to jot down things throughout the week as they come to me. I may write everyday OR maybe just a few times a week. The decorating can be as elaborate or as minimal as you want and it can change from week to week. I LOVE adding pictures to my planners, but of course that is completely optional. I'm setting up a this mini for my kids, but you could do the same thing for a spouse, partner, baby's first year or even yourself! I'll be posting pictures of this project on my Instagram throughout 2017. 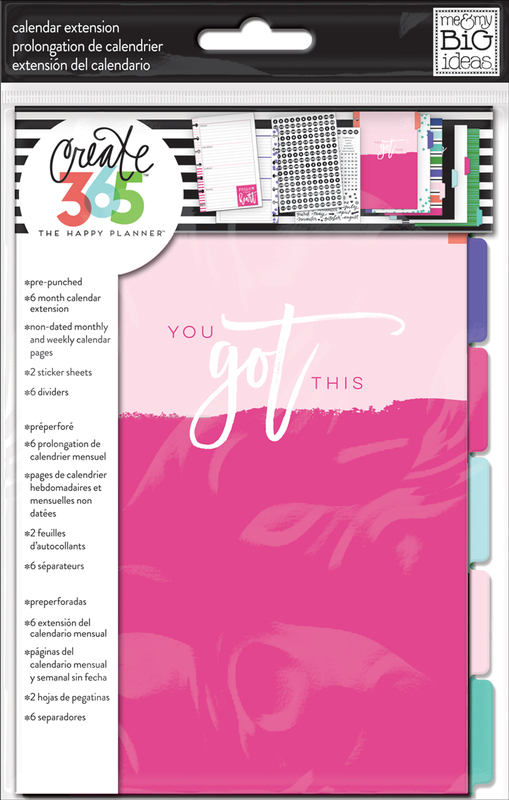 Grab your favorite Happy Planner™ mini and come join me!"